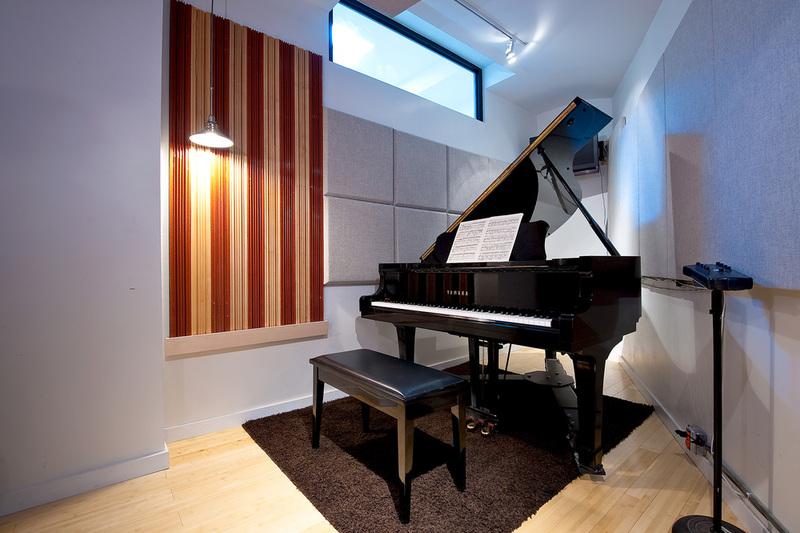 A fixture on the music scene for over 30 years, having expanded through three Manhattan locations and produced thousands of recordings, Dubway Studios is one of NYC’s premier audio facilities - a testimony to the collective experience, expertise, and creativity of its staff. 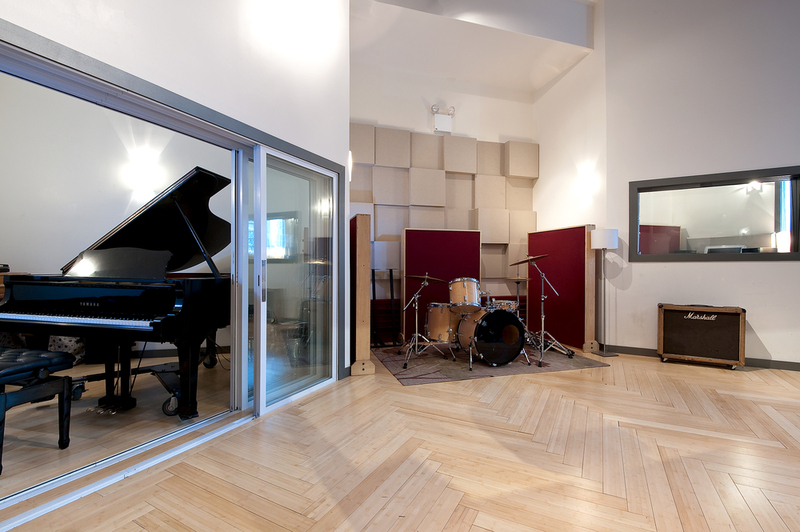 On the music scene for over 30 years, Dubway Studios is one of NYC’s premier audio facilities - a testimony to the collective experience, expertise, and our staff's creativity. We are now bicoastal with a new studio in Los Angeles. Dubway Studios sets itself apart from commercial recording studios by offering not only the environment and equipment you expect from a professional studio, but also the creative drive, expertise, and sensitivity of its staff. Great acoustics, world-class gear, and - you. 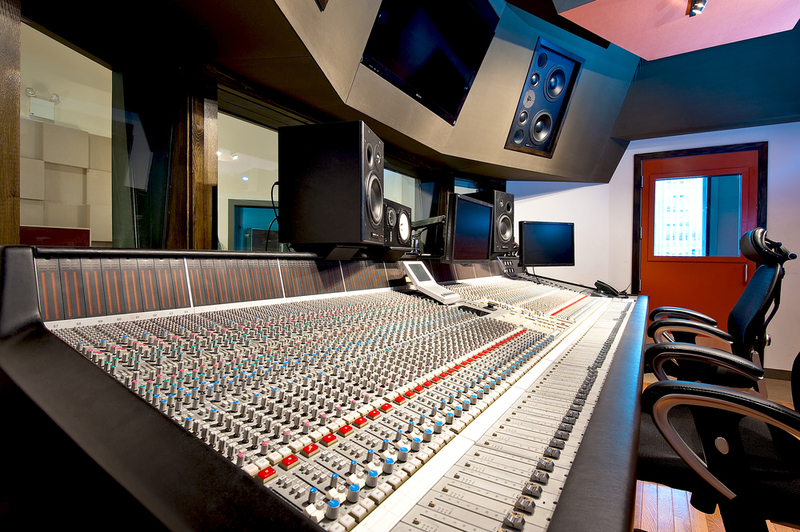 On the music scene for over 30 years, Dubway Studios is one of NYC’s premier audio facilities - a testimony to the collective experience, expertise, and creativity of our staff. 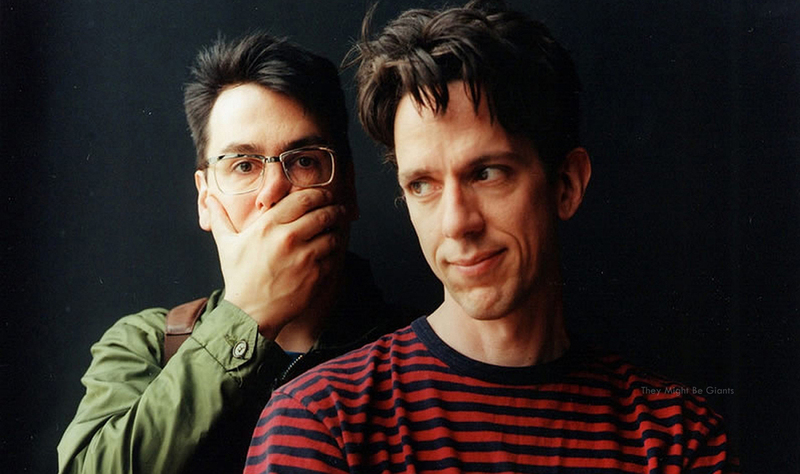 Take advantage of great acoustic spaces, world class digital and analog capabilities, vintage/modern instruments, and most importantly - our engineers.